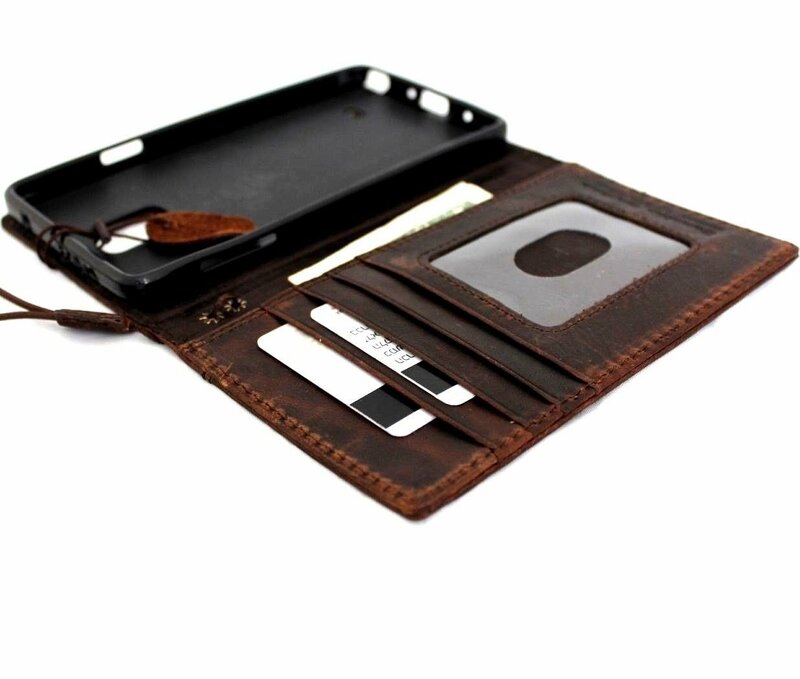 Genuine real leather for Galaxy NOTE 4 LEATHER CASE !! Delivered on time. Quality and style is the best. Functional. Phone, credit cards and a bit of paper currency fit just right. 5 stars all around. I have purchased two more the same day I received my first wallet/case, because this is the real deal. The quality and craftsmanship of this piece is undeniable once you have it in your hands.